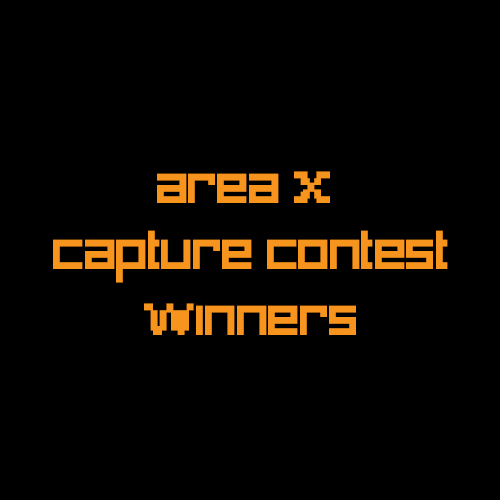 There’s so much in Area X to see and explore, that we had to make it two weeks long for our contest, so there are six winners this time. We really appreciate all the entries from everyone, including our past winners! Thanks again for participating for the past seven weeks. Check out all the Area X entries here. This isn’t the end of the contest though. The team narrowed it down to four from past winners (trust us, it was tough) and running a Twitter poll. We need your help choosing the grand prize winner! Check our pinned Tweet on our @enhance_games account to choose your favorite. Grand prize winner receives the iam8bit exclusive Rez Infinite Vinyl/Book on top of the prize they already received. 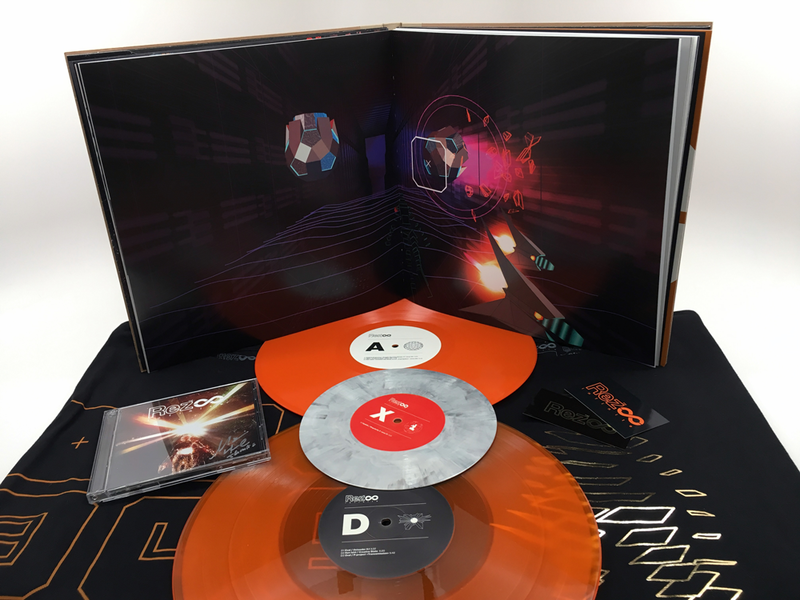 Everyone and anyone who retweets the poll has a chance to win the same prize as our grand prize winner: iam8bit Rez Infinite Vinyl/Book, a Japan-only Rez Infinite OST CD release signed by Tetsuya Mizuguchi, limited edition stickers, and their choice of an iam8bit Rez shirt.